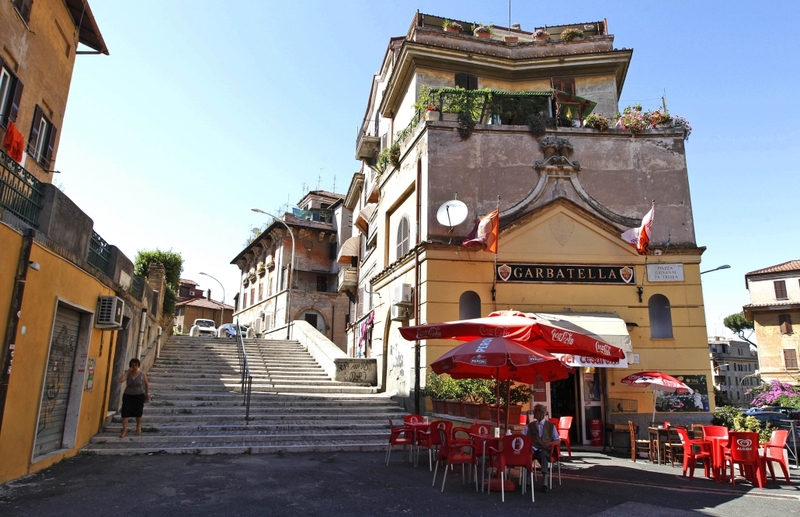 Urban Italy proposes a guided walking tour through the area of Garbatella in Rome. The neighbourhood knows of a unique urban design, with various shared green spaces. 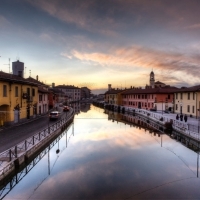 Join us on our Neighbourhood walks: Garbatella tour and get to see some of this area’s famous landmarks. Garbatella is part of the so-called Municipio XI, located in the Ostiense district. The working class neighbourhood was built by the ICP (Italian social housing company) in the 1920’s as an answer to the lack of gardens and poor living conditions in the city. The older part of the neighbourhood is divided into different project units (known as “lotto”), these units consist of several buildings grouped together, surrounding the common yards. These common yards serve as an informal meeting area for the families living in the lotto. You can feel the focus from different architects in this area, which have produced a wide range of converging styles – think of Medieval, Renaissance as well as Baroque. 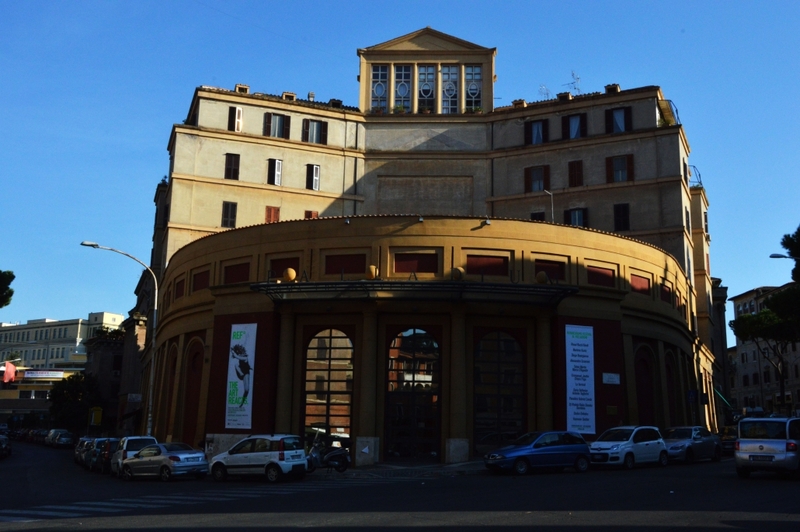 Interesting spots to visit are the monumental building Albergo Rosso, the Palladium Theatre to get an authentic feel of the neighbourhood’s appreciation and dedication to the natural public spaces, moreover, the public baths and the Fountain of Carlotta where you can enjoy the natural waters of Rome. Stroll among the small low rise buildings that surround communal gardens, the Garbatella neighbourhood is like a small city inside of the city and today knows of an exciting multicultural environment.